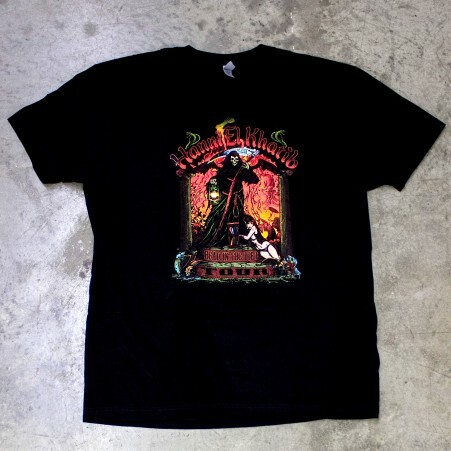 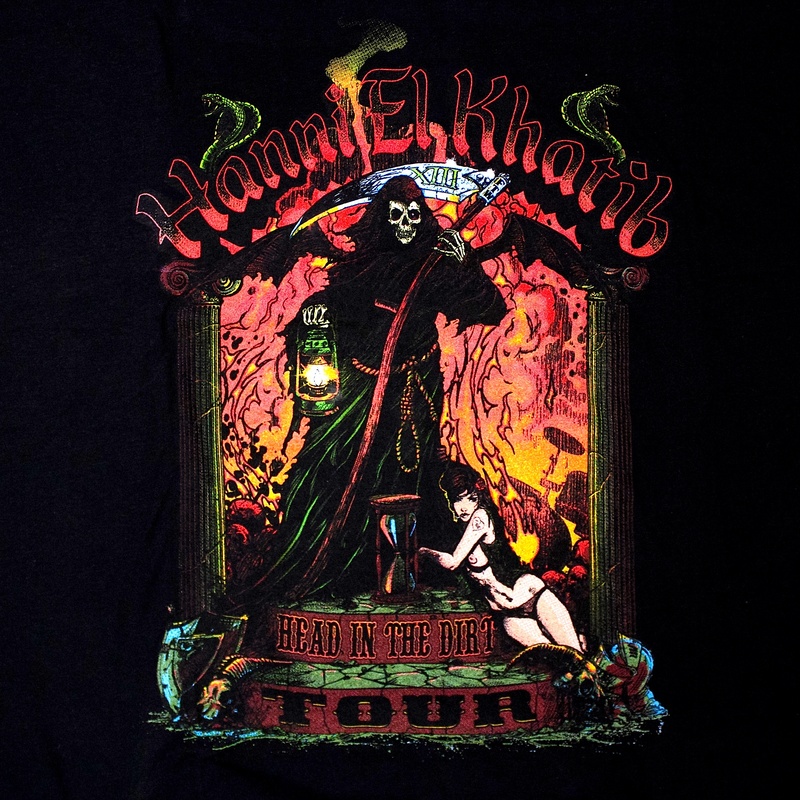 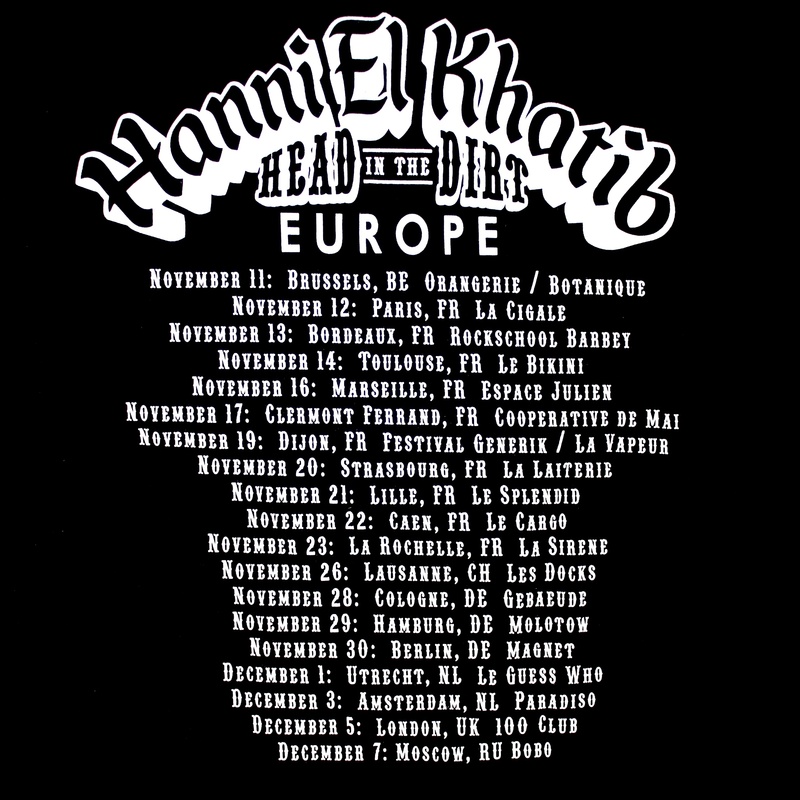 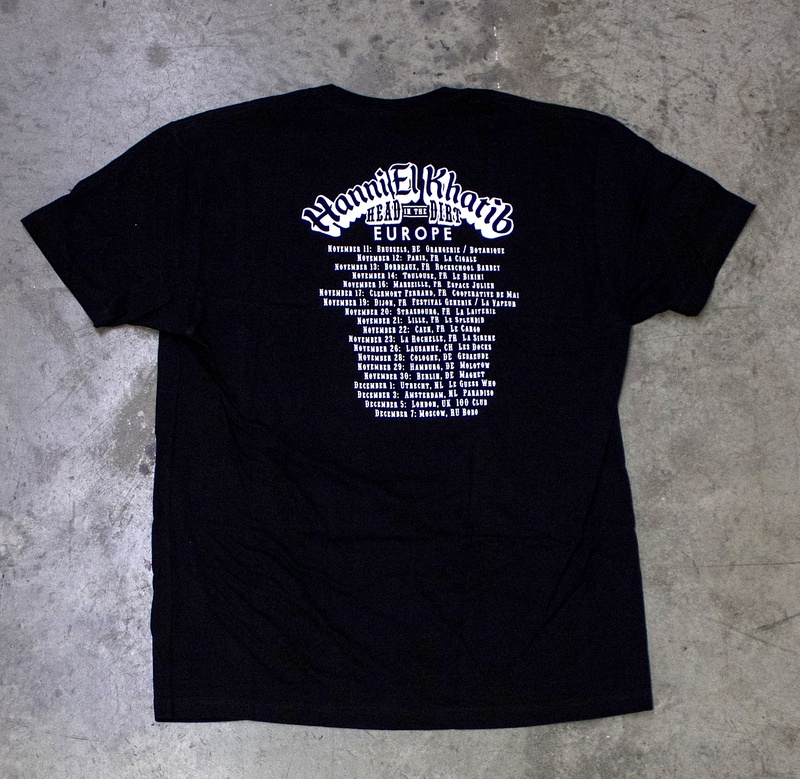 Limited Edition t-shirt created exclusively for Hanni El Khatib 2013 Winter European Tour. 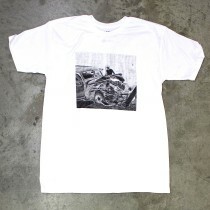 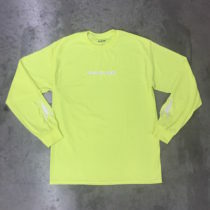 Front & Back Print. 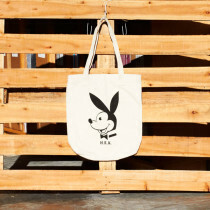 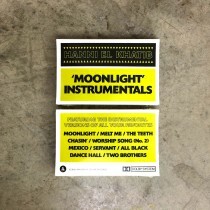 Designed by Nathan Cabrera.